Who wouldn’t be? We look forward to meeting and exceeding your expectations. 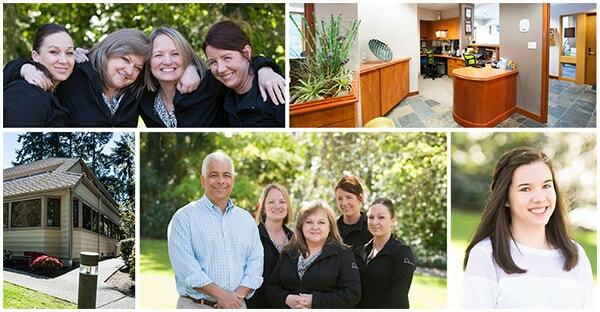 Thank you for choosing us as your orthodontist in Bellevue, WA. We really can’t wait to meet you! Fill out our forms on your computer and email them to us! Attention fans of Schur Orthodontics: Your feedback is very important to us and we would love to hear your thoughts. Very close to the Microsoft Campus; come find us!